CRCN / Symposium "Windows on Brain Plasticity"
Symposium "Windows on Brain Plasticity"
Brain plasticity, also known as neural plasticity, refers to the adaptive changes dynamically taking place, from cells to neural networks, in a wide range of contexts. These changes support (amongst others) critical steps in brain development and reorganization over the lifespan, learning and memory consolidation processes, cross-modal perception, and brain reorganization with sensory handicaps and brain damage. Neural plasticity challenges the static conception that the brain would mature until adolescence and then remains quite stable at later age. Rather, it emphasizes the dynamic and interactive nature of our nervous system across the whole lifespan. 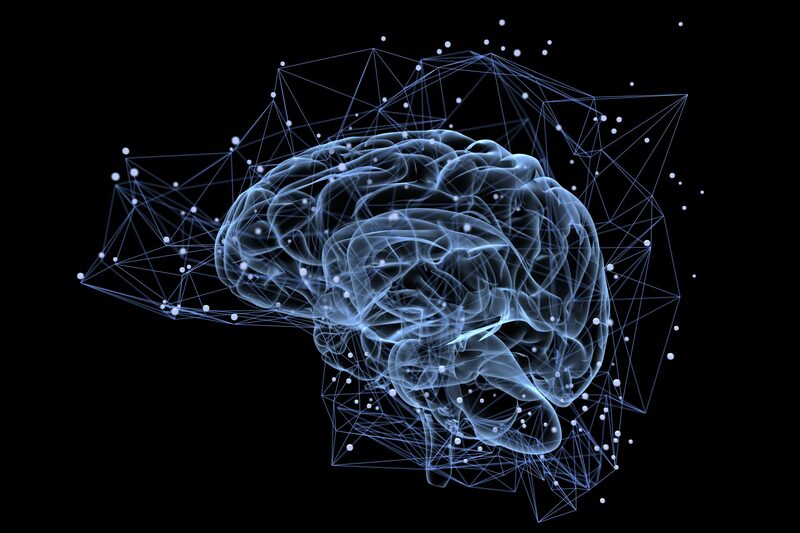 In a multi-disciplinary perspective, this one-day symposium hosted by the Royal Academy gathers international and national experts from different fields of psychology, biology and neurosciences to present topical views on brain plasticity processes. These window sessions will discuss critical neuroplasticity periods, cross modal plasticity, motor learning and post-traumatic cerebral plasticity, and how sleep possibly modulates brain plasticity mechanisms. Hence, we will discuss fundamental mechanisms of neural plasticity in an integrated perspective, from cells to systems, and from animal to man. The symposium also features an interactive poster session where young (and senior) researchers are invited to present and discuss their latest research in the beautiful setting of the Royal Academy. Deadline for registration: May 1.